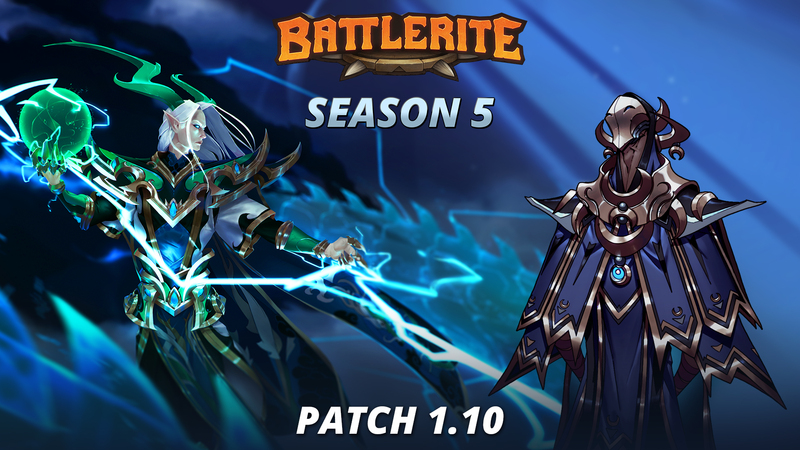 We’ve rolled out a hotfix today to address some of the bugs in the Yuletide patch, as well as adjust some numbers for our newest Champion, Shen Rao. 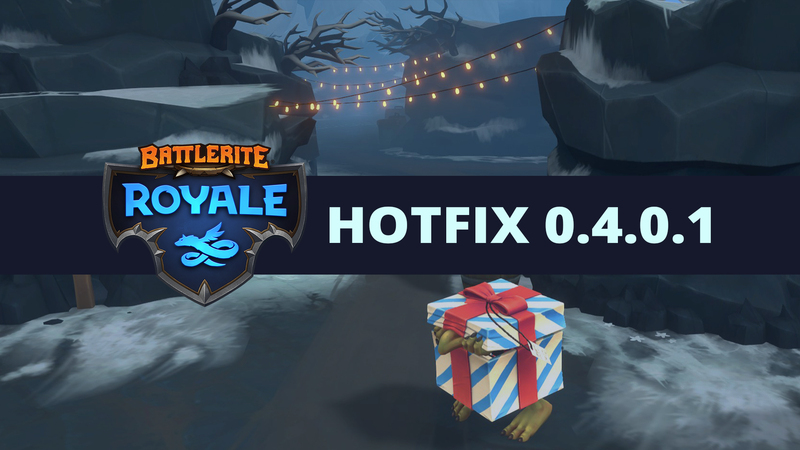 We’ve rolled out a hotfix today to address some of the bugs and numbers in the Yuletide patch, as well as adjust some numbers for some of our newest Battlerite Royale Champions, Shen Rao and Poloma. 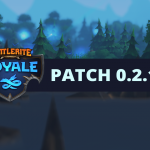 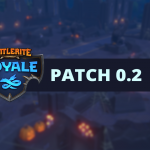 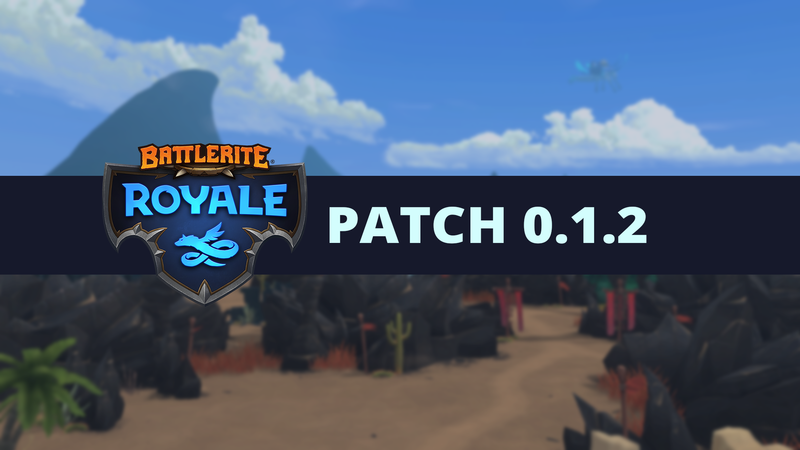 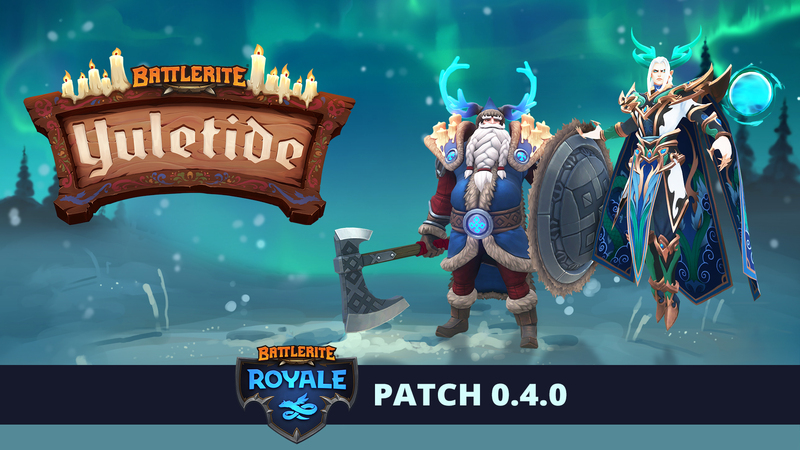 Battlerite Royale Patch 0.4 arrives on December 12th at 8:00 AM UTC. 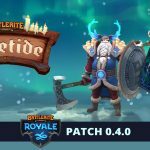 Downtime is scheduled to last one hour to set up this winter’s Yuletide event. 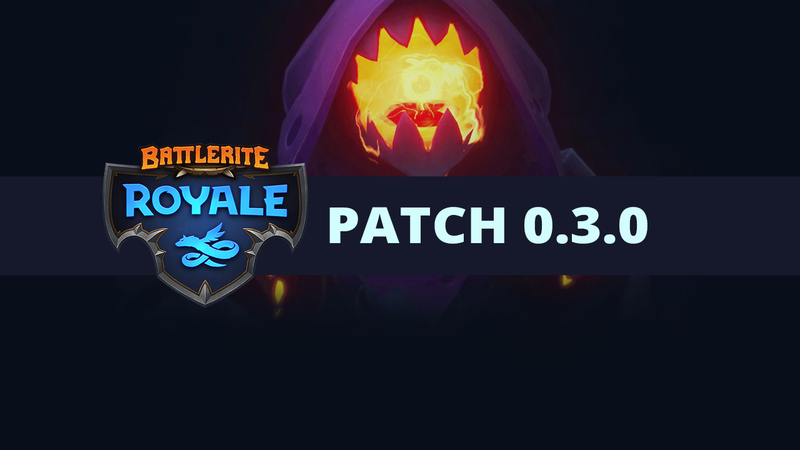 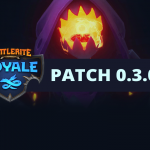 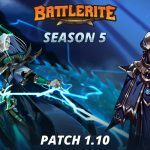 This Patch also contains the first Emotes, three new Champions (Shen Rao, Poloma, and Lucie), gameplay updates, and balance updates. 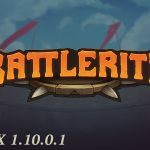 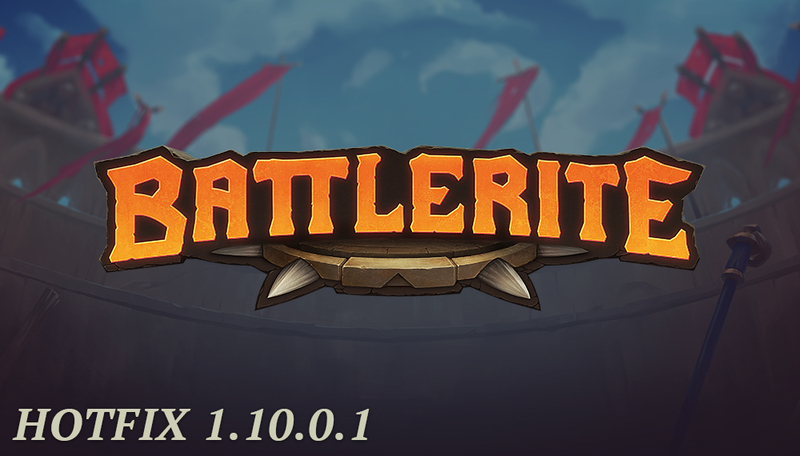 Battlerite Arena Patch 1.10 arrives on December 12th at 8:00 AM UTC. 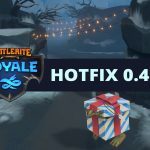 Downtime is scheduled to last one hour to change Season and set up this winter’s Yuletide event. 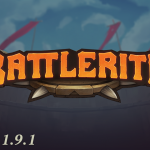 This Patch also contains the first Emotes, new Champion Shen Rao, and balance updates. 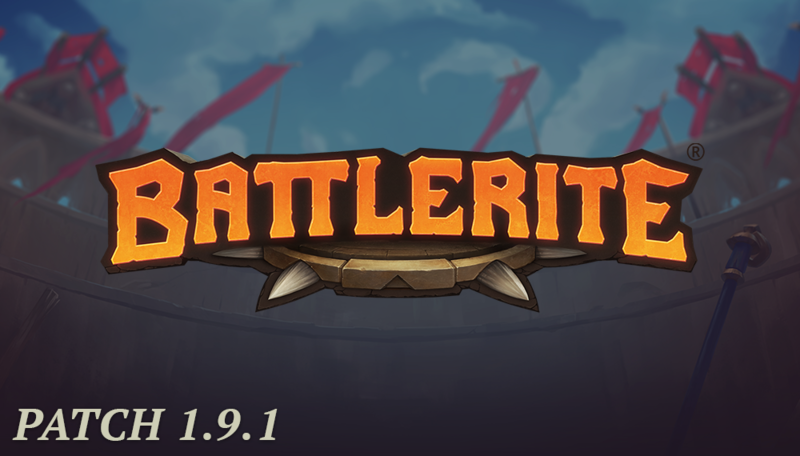 Battlerite Patch 1.9.1 is scheduled to go live on Wednesday, November 7th, at 08:00 UTC. 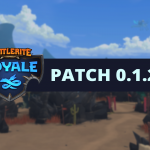 There will be minimal downtime. 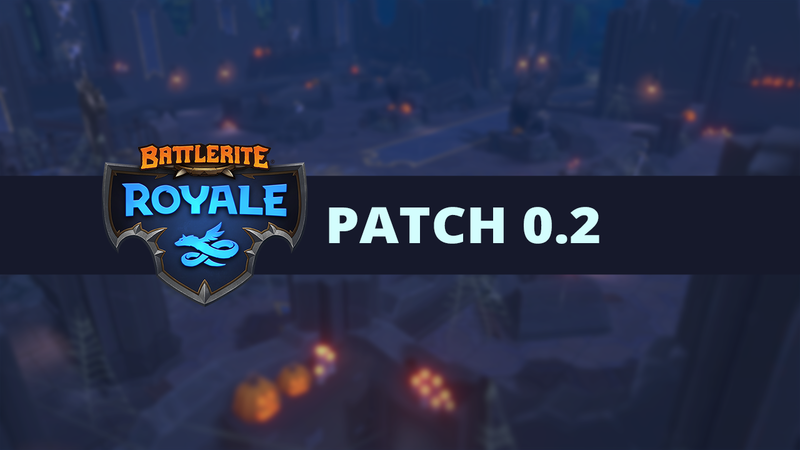 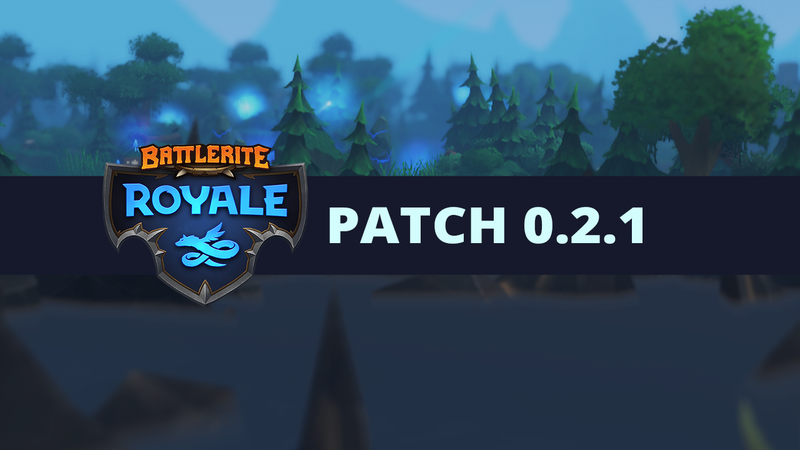 Battlerite Royale Patch 0.2.1 has just rolled out, and contains some adjustments to gameplay and Champions. 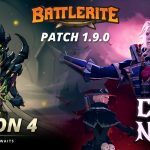 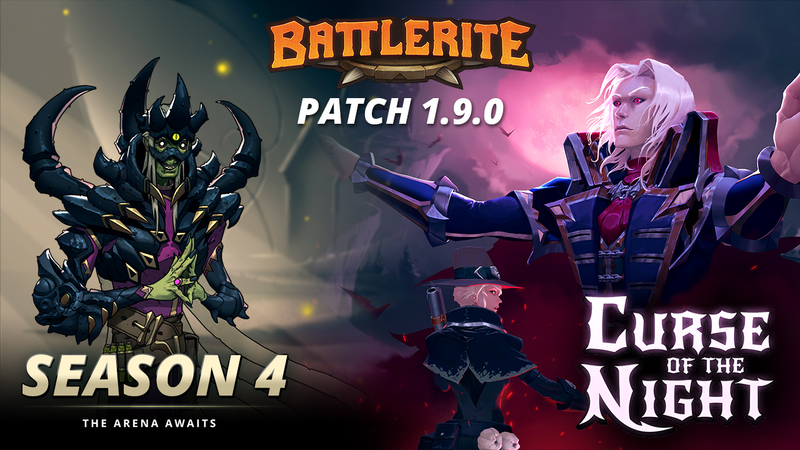 The Curse of the Night Event has NOT been removed with this patch, and will continue for a while more.